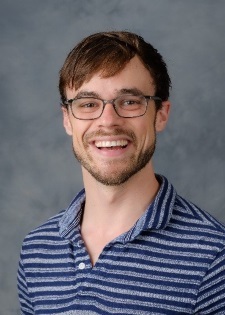 Jason is a postdoctoral fellow working with Dr. Jack Rejeski in the Department of Health and Exercise Science, and Dr. Barbara Nicklas in the Department of Geriatrics at the Wake Forest Baptist Medical Center. He received his PhD in Kinesiology from the University of Illinois at Urbana-Champaign in 2016, and is primarily interested in understanding the factors that influence, and are influenced by, a person's health behaviors. He is specifically interested in the use of popular technologies to better assess these behavioral determinants at the daily level and to deliver individualized, theory-based interventions. Currently, he is working with the EMPOWER team on the development of a mobile app for older adults meant to promote daily physical activity while breaking up bouts of sustained sitting time.